Not only is Lil Wayne a lifelong Packers fan, but he might be jumping on the Bucks bandwagon too. 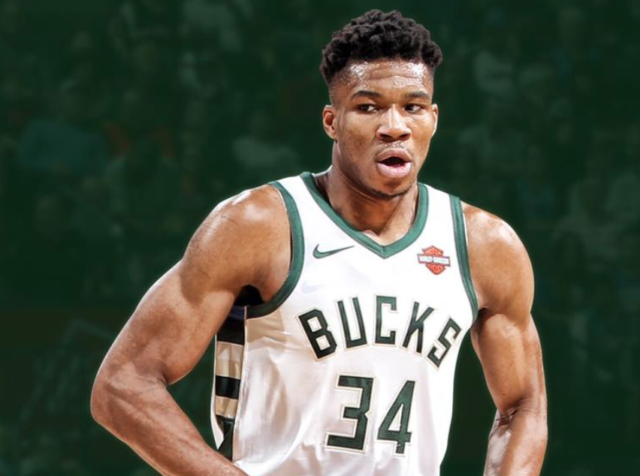 In “Big Bad Wolf,” he name-drops Giannis with the lyric, “I got a Greek freak, she call me Antetokounmpo,” past the three minute mark in the song. 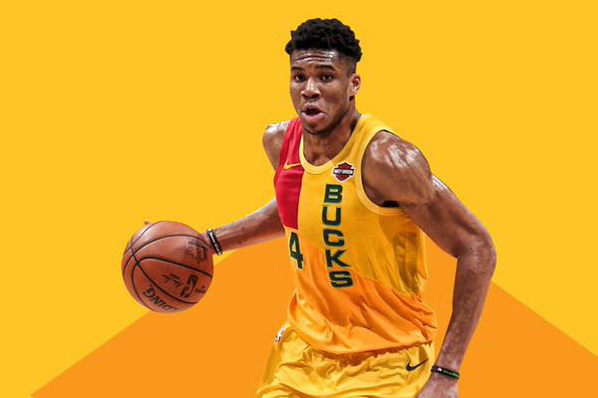 You don’t need to explain to anyone in Milwaukee that the Bucks’ Giannis Antetokounmpo is becoming one of the best basketball players of all time. But what really proves it is that he’s becoming a hip-hop favorite, because what says “making it” like a rap shout-out from Flava Flav? Each Thursday morning on Radio Milwaukee, the Journal Sentinel’s Piet Levy and 88Nine’s Jordan Lee talk about the music coming into Milwaukee and the music coming out of Milwaukee on Tap’d In. Read more and listen to the podcast episode below to hear Piet go through his list of rap songs about the Greek Freak (so far). Here Giannis isn’t the titular G.O.A.T. (though at this rate, he might have Greatest Of All Time status soon), but Vinnie Paz references the Greek Freak’s dunking ability saying, “Fire at close range pal, Antetokounmpo,” at 1:48. Milwaukee-based rapper IshDARR might have been the first to drop Giannis when he did so in 2016 with “Dumb Playing.” A lot as changed since then. IshDARR recorded the music video for this song at the now demolished Bradley Center and also references Jabari Parker, who now plays with the Chicago Bulls. Giannis, however, has only gotten better and more popular. Get our podcasts like Tap’d In, This Bites, Urban Spelunking and Cinebuds delivered right to your inbox at RadioMilwaukee.org/podcasts.